Come check out our Videos for each Grade. We teach Math and Learning Videos. We continue to add more videos with support from you. We are currently working on grades Kindergarten through Fourth. 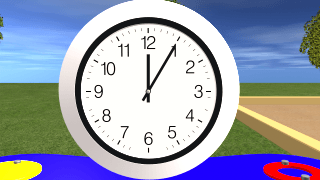 The math videos are basic videos that teach the basic math concepts. Each school district teaches different concepts at different grade levels so if you do not find the video in your grade level please check the other ones as you may find it there. Thank you and keep on learning! Our Preschool and Kindergarten videos help children learn basic concepts in both math and science to help them progress on to higher things. Come check it out! 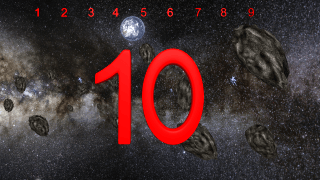 Our First grade math videos are excellent to use in and outside the classroom. If you have a flipped classroom these are also excellent to assign the kids to watch at home. We cover many topics like money, addition, math mountains, telling time and much more. Come Learn with us! 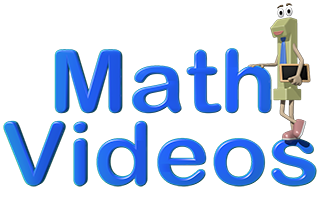 Our Second grade math videos help students learn the basic math skills for this grade. We teach in fun exciting ways that are great for kids to watch at home and for teachers to use in the classroom. 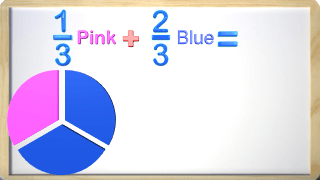 We cover topics like Comparing Numbers, Place Value, Expanded Form and much more. Come learn with us! Our Third grade videos are growing as we continue to work on them. 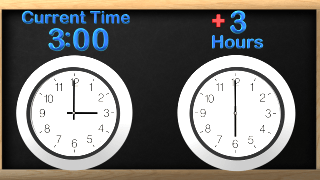 We have a video on elapsed time but plan on adding more. If you have a topic for third grade you do not see please contact us and we can make one. Thank you for your patience as we make more videos with your support. 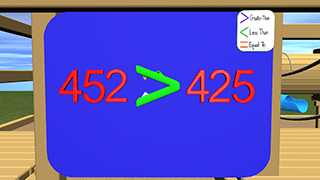 In our Fourth grade videos we teach topics like fractions and we continue to add more. If there is a topic you would like that you do not see please contact us and we can make one. Thank you. These are sample videos that we have uploaded so you can get an idea of some of the videos we make. We have free trial memberships to view all the videos in each grade. Also if your school has the school license all children get FREE access at home. Consider donating a school license to your school today!